Welcome to another wonderful group giveaway!! Everything for Ana is so excited to join Madame Deals Events. Check out this one of a kind neckace, it is so different and cool. Enter to WIN a Beautiful Custom Silver Fingerprint Necklace valued at $167! 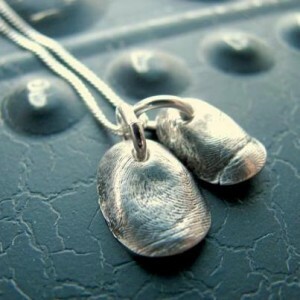 These fingerprint necklaces are made from YOUR fingerprints! Choose to get your lil ones, parents or someone you love! They are .999 fine silver (more pure than sterling). The winner will get two fingerprints for the necklace. A mold kit will get shipped to their home to take an impression. Retail value of the 1 necklace with the 2 prints is $167! The giveaway will run from 3/6 12:01 am EST - 3/13 11:59 pm EST. There are 2 mandatory entries (sign up for pinkEpromise emails via their website and to 'like' them on Facebook. The rest of the entries are optional). Enter via the Rafflecopter below. Good luck!! 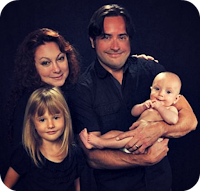 pinkEpromise - We are original Etsy shop owners and our founder was diagnosed with Breast Cancer at the age of 33. The site was developed as a way to raise awareness and money for a special breast cancer foundation that directly helps patient healing with spiritual, mental, physical and emotional guidance while they receive their medical care. pinkEpromise will send 5% of every sale to The Healing Consciousness Foundation. 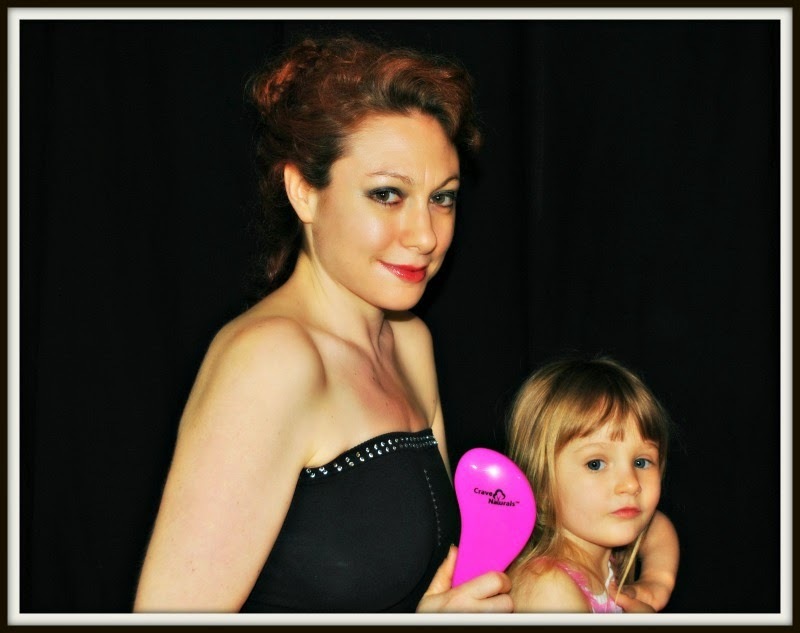 So, we SAVE YOU money and YOU help save breast cancer patients! It is a win-win! Different vendors and artists will feature an item on our site for a very special price only available for pinkEpromise customers and only for a limited time. So, if you see something you like, buy it then because there is limited time and quantities for each feature! Everything for Ana is not responsibe for the shipping of this prize, but is acting as a host for this giveaway. I have received no compensation for this post. The nuNaat GOGO (give one, get one) Giveaway! Spring fever, cabin fever what the heck! A fitness contest for motivation?? Heading into the city and picking winners! Crafting fun with Ana and Green Kids Crafts!